Ha… need to pick up some fresh fruits and veggies on Wednesdays? 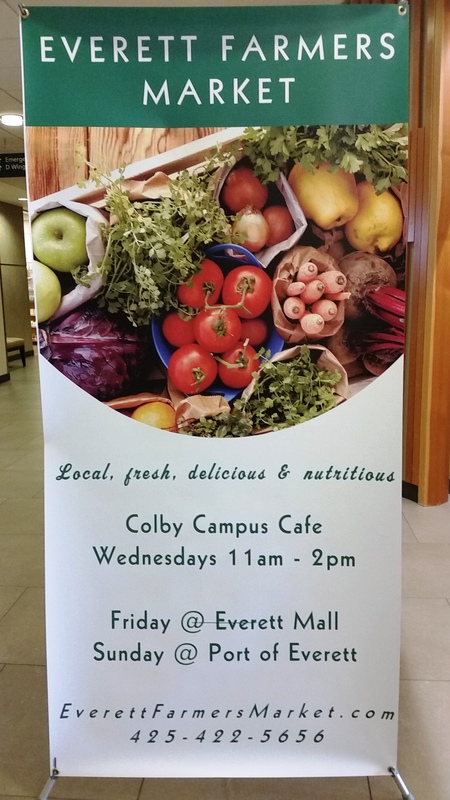 Why not stop by Providence Hospital in the Colby Campus Cafe from 11am to 2pm to purchase fresh from the farm berries, and veggies from Swanson & Waxwing Farms. Providence Hospital has set up this special “mini farmers market” for their employees, and those who visit the hospital for care. And, of course the community is always welcome. 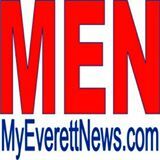 Find both Swanson & Waxing Farms at the Sunday Everett Farmers Market at Boxcar Park in the Port of Everett.